Workforce management combines digital timekeeping and advanced scheduling to enable a strategic approach to running your organization. Timekeeping is a cost of doing business for organizations that pay by the hour. It is how they calculate proper pay. This essential capability tracks history. Adding advanced scheduling and analytics makes it possible to predict and affect the future. With workforce management, you control labor costs, gain insight into labor management, improve compliance and empower employees. Labor is often one of the biggest expenses incurred by an organization. Workforce management helps quantify these costs and makes it easier to improve them. 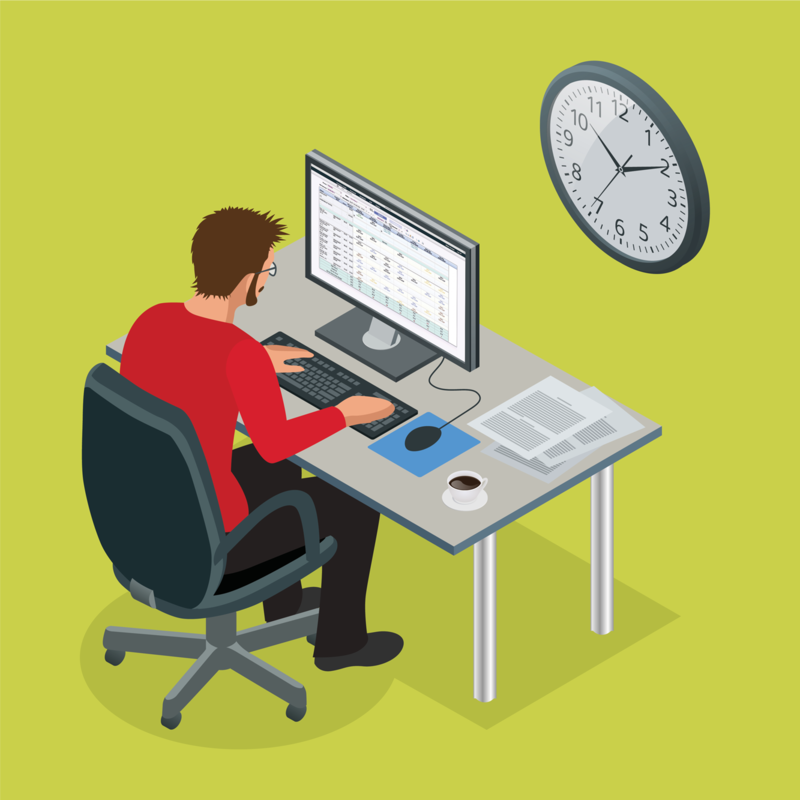 Eliminate unnecessary overtime by optimizing schedules and publishing them earlier. Design schedules with the best mix of full-time and part-time staff to achieve the right coverage at the right cost. Reconcile actual and scheduled costs to identify and address schedule adherence issues. Forecast and plan based on historical time card data. Assign work to job codes automatically to gain further intelligence on labor usage and job cost. Workforce management provides the data and tools to gain insight into key labor management concerns. Eliminate buddy punching by using biometric timeclocks. Tie work to specific locations to enable bill back, load balancing and analysis of which locations incur what labor costs. Gain visibility into where labor is applied, which employees work what shifts, what jobs employees are authorized to work and differentiate pay based on work performed. Receive notifications throughout the workforce management process, including during scheduling to avoid unintentional overtime, expiration of certifications, late or double clock-in and so on. Workforce management helps you comply with the myriad of rules and regulations governing your business. Calculate proper pay in compliance with wage and overtime rules at the local, state and federal level. Meet ACA regulations for calculating eligibility and providing benefits. 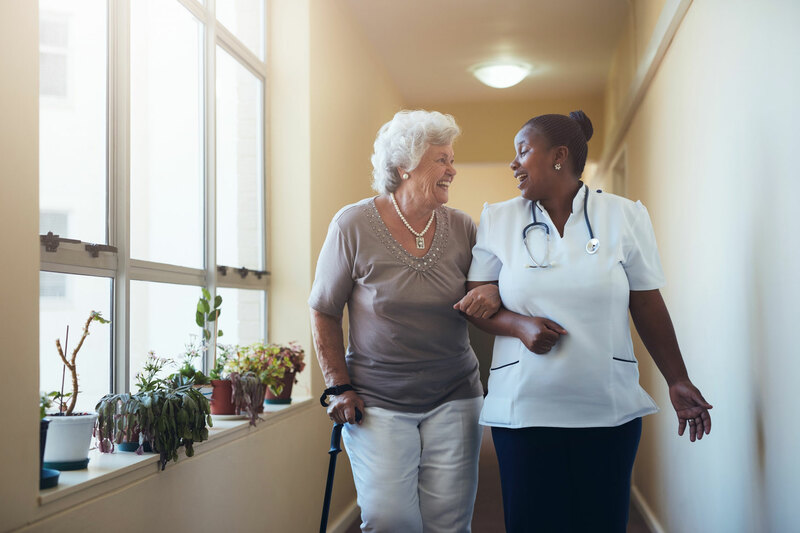 Report staffing levels in compliance with ACA for long-term skilled nursing facilities (PBJ reporting). Track sick leave eligibility and accrue hours earned/used. local Fair Work Week regulations. Enforce meal & rest breaks through clock-in/out. Prove compliance with instantly available digital records. Click here to access Daily Timekeeping Compliance Checklist. Click here to access Labor Law Timekeeping Compliance Checklist. Click here to access Paid Family Leave Timekeeping Compliance Checklist. Click here to access Sick Leave Timekeeping Compliance Checklist. Workforce management makes it easy for workers to see their schedules, swap shifts, put in for time off, and see their pay history. The employee self-service (ESS) portal enables workers to be more informed and actively involved with work scheduling. Reduce turnover by empowering employees. 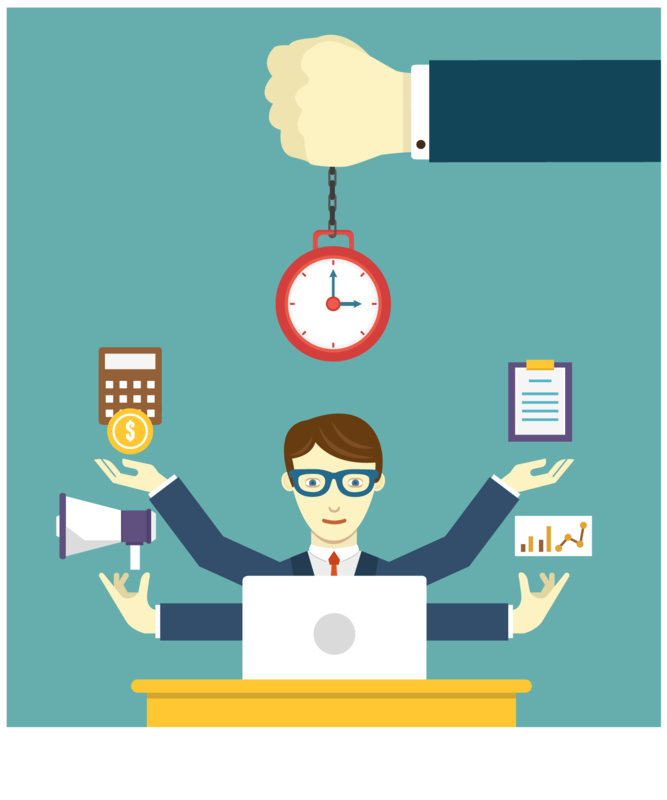 Workforce management makes it easier to accommodate schedule preferences and swap shifts. This makes it easier for workers to adhere to schedules and remain on payroll. Free managers from participating in shift reassignment by allowing employees to swap shifts within automatically enforced rules. Give workers greater visibility and control of their schedule, time off, sick leave and time card. Every industry can benefit from workforce management. 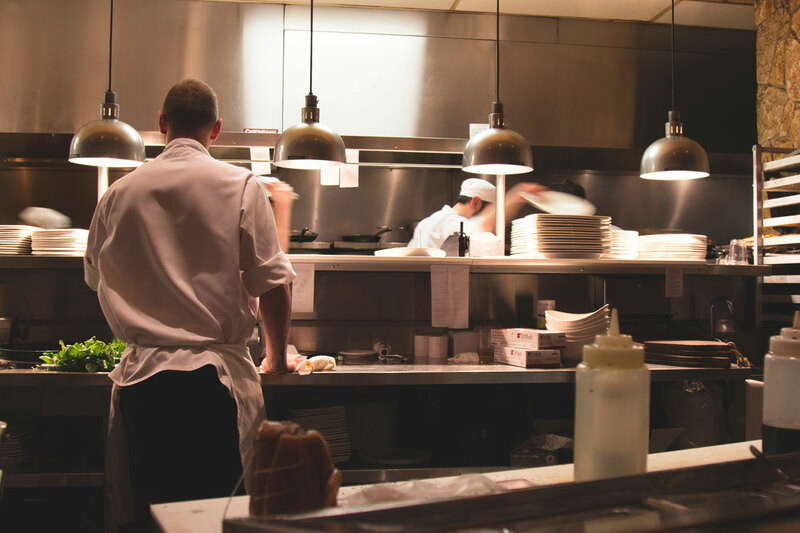 Restaurants typically have a mix of full-time, part-time and seasonal workers, some of whom are qualified for several positions. Workforce management helps managers build schedules based on efficient templates that avoid overtime and link pay to job code. Workforce management also prevents buddy punching and early clock-in, and enforces break requirements. Hospitality organizations may have multiple locations, 24-hour operations, full and part-time staff and workers who can fill multiple jobs. 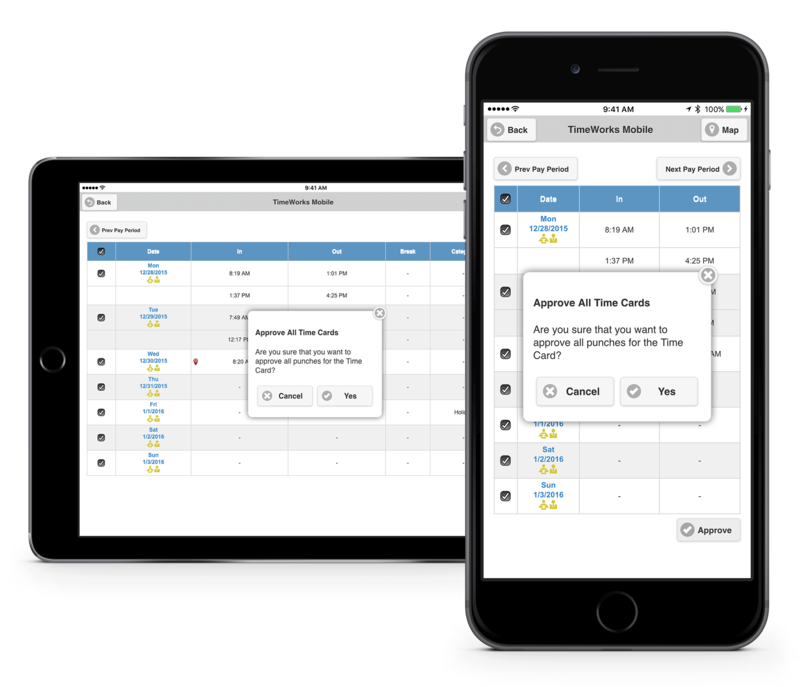 Workforce management makes it simple to create a schedule and track work performed by location and job code. Rules are automatically enforced to prevent early clock-in, tie pay to job code and avoid overtime. Click here for a related case study. Retail establishments have their own challenges. 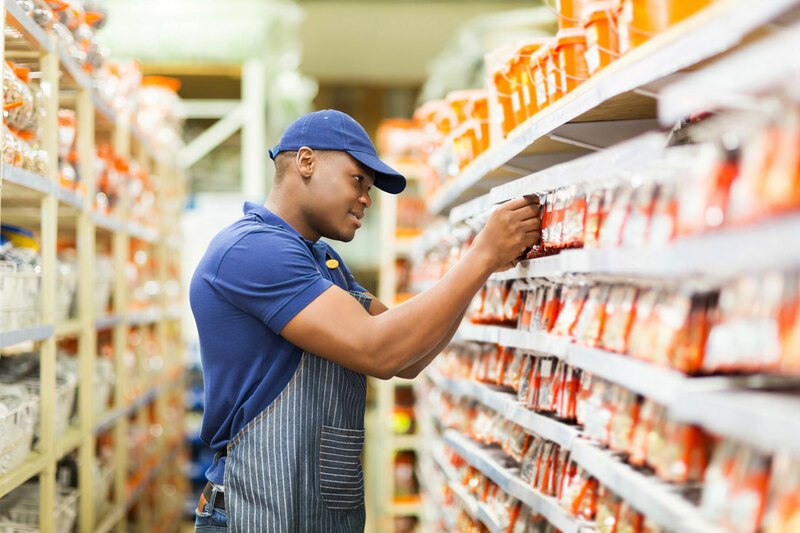 Often there is a mix of full and part-time workers, plus seasonal temporary employees. These establishments range from small ‘mom and pop’ shops to franchises and large box stores. All of them must be compliant with healthcare regulations, all applicable labor laws and other rules and regulations. Unplanned overtime, schedule adherence and turnover are common problems. Workforce management helps rein in labor costs by making it easier to schedule farther in advance, give workers more schedule control and identify when overtime is looming. Managers spend less time scheduling and reviewing time cards and issues like buddy punching and early clock-in are eliminated. Click here for related Case Study.